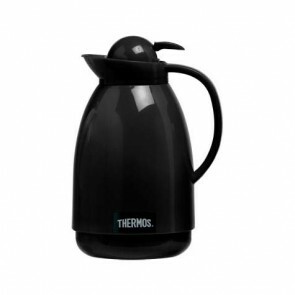 The insulated pitcher or vacuum jug is an insulated carafe that will keep your favorite drinks either cold or warm. 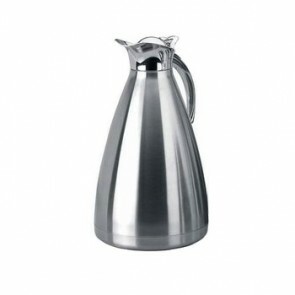 Some insulated pitchers have a system with 'pitchers pump' that facilitates pouring. 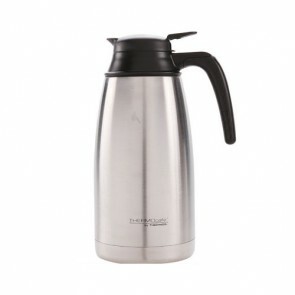 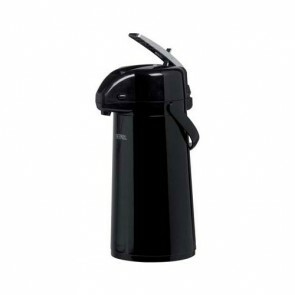 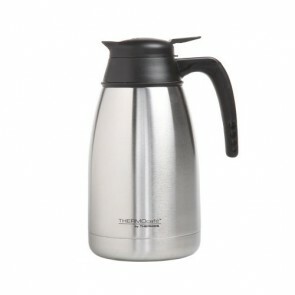 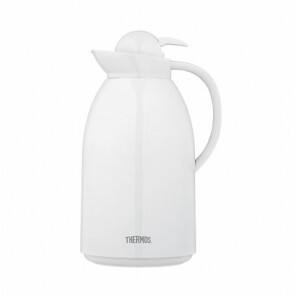 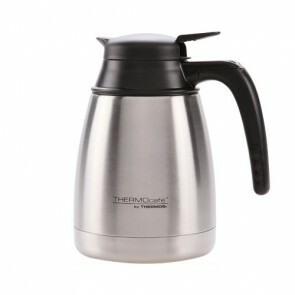 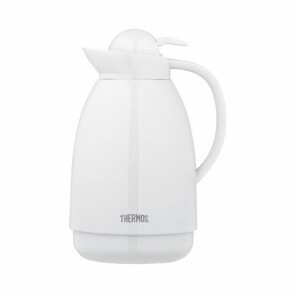 The insulated pitcher and carafe are ideal for both domestic and professional use.